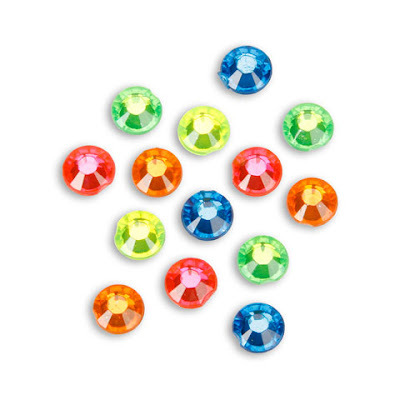 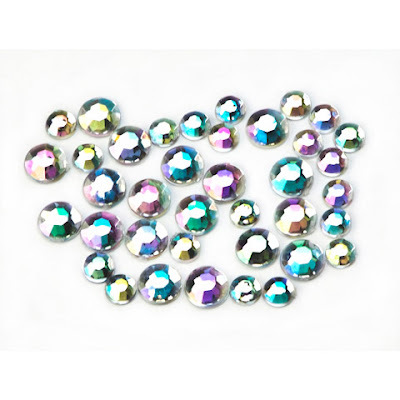 Holographic round gems - way prettier than they look in the photos! 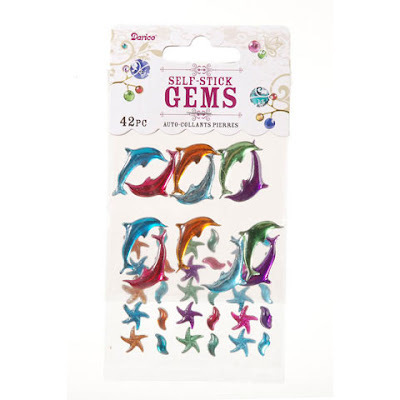 Super cute dolphins and starfish! 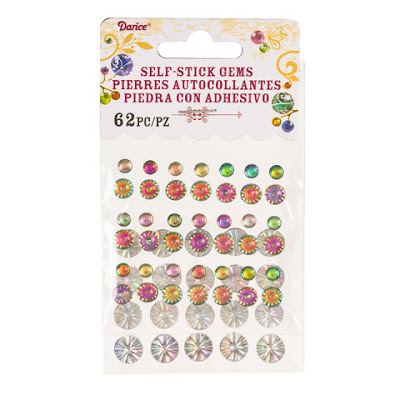 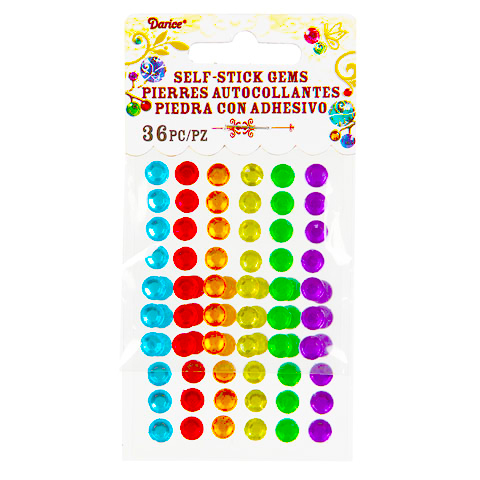 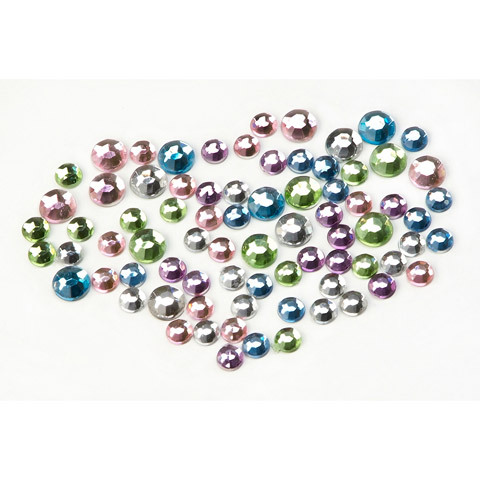 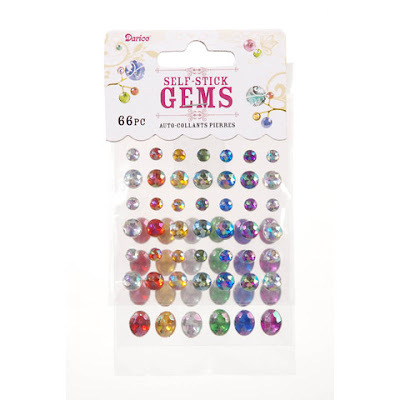 Multi-faceted round and ovals are super sparkly and adhesive backed! 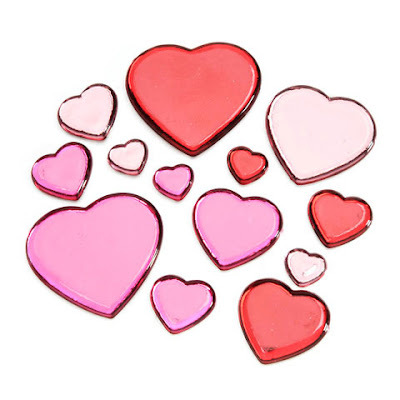 Big, flat hearts...awesome for Valentine's day!! 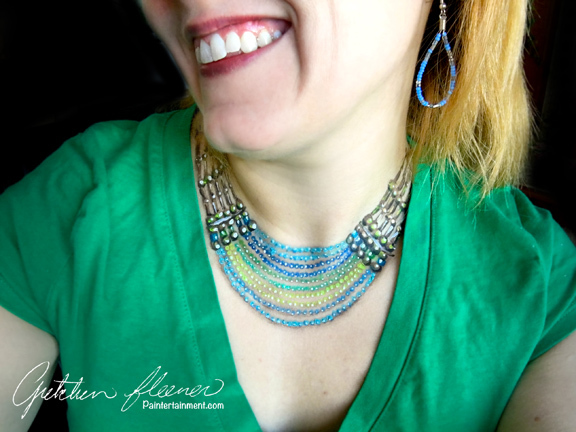 I'm On a Jewelry Kick! 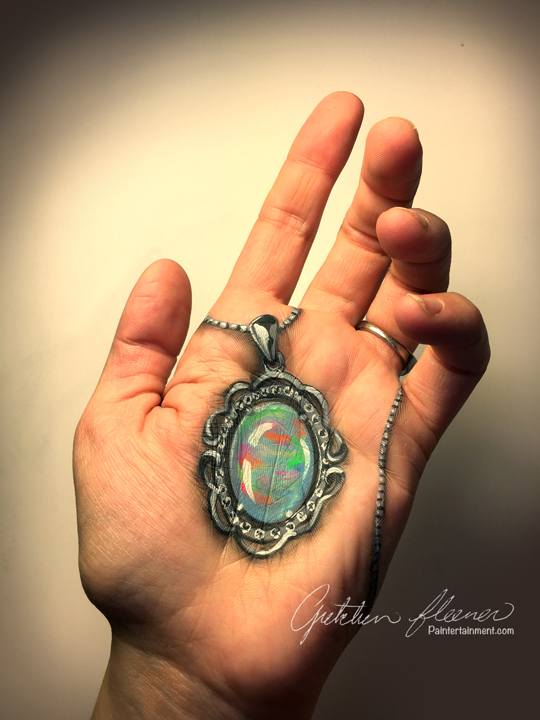 I've been busy lately working on painted jewelry!! 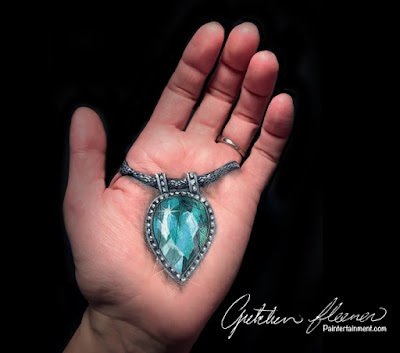 For two reasons...this fall I will be traveling to Belgium to teach at the JAMvention again, and will be teaching jewelry! I am SO excited and SO honored to be invited to teach again, and for their big 10th anniversary!! And the second reason, I'm working on a new book about jewelry painting...so excited! 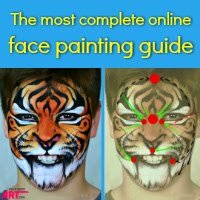 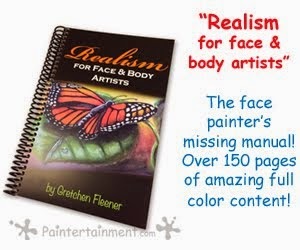 My "Realism for Face & Body Artists" book does touch on jewelry a little bit, but there is SO much more to cover, it definitely warrants it's own book. 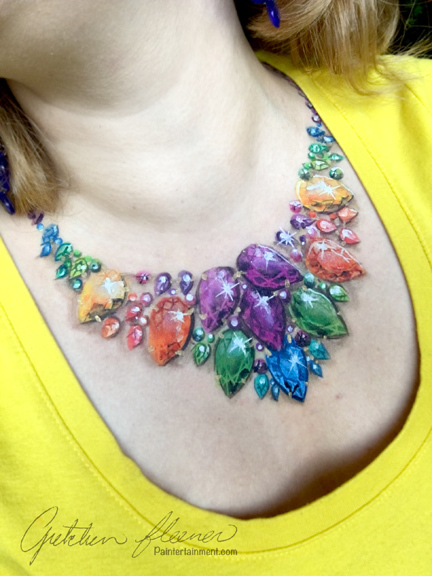 So, stay tuned this year for a new ultimate reference for painting jewelry! I'll be covering gems as well as many other types of stones, different kinds of chains, different types of gem cuts, and a bunch of great tips and tricks for speeding up the little details! 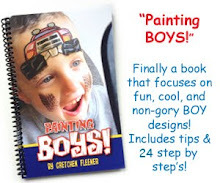 Aaah...SO much fun!! 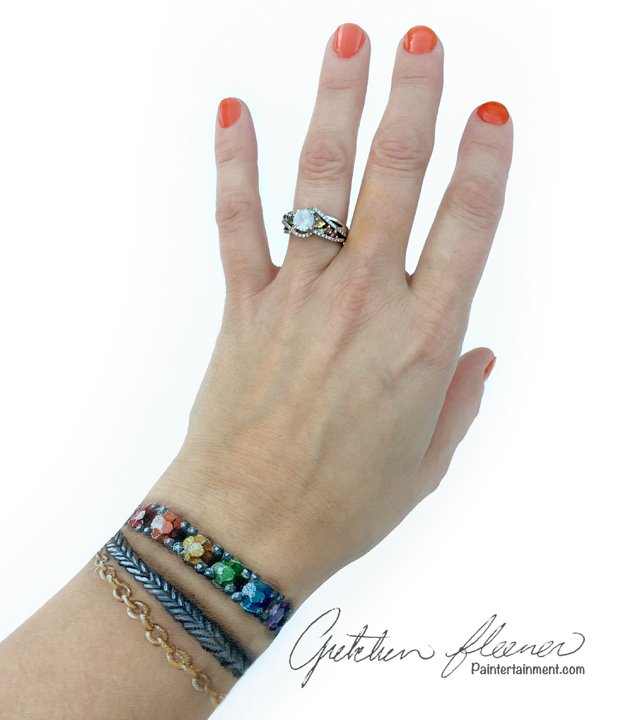 I have a few others I did today that I'll share later, so stay tuned to the blog, Facebook, Instagram & twitter for more! 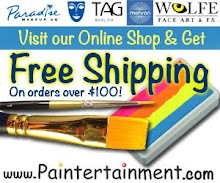 Thanks for stopping by, and happy painting!! Wet Paint Magazine's SPRING issue is NOW SHIPPING! 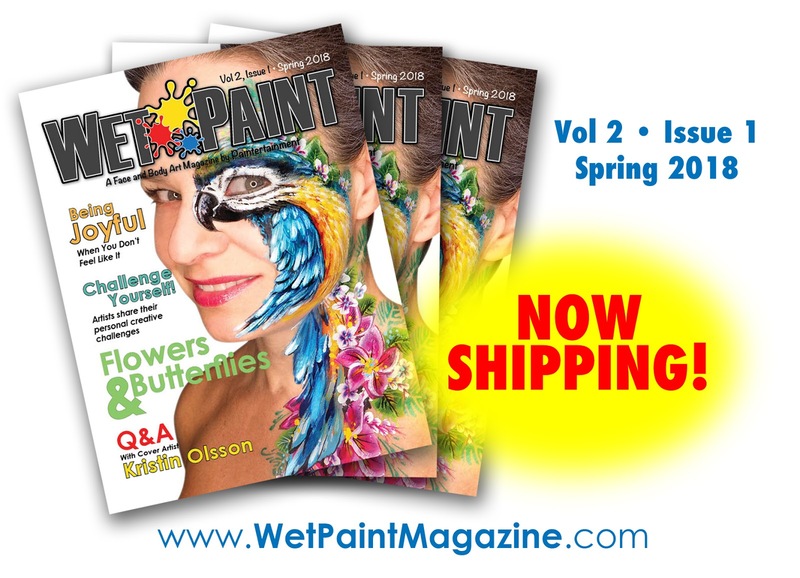 We are so excited to announce that the spring issue of Wet Paint Magazine is now available to order worldwide! In the spring 2018 issue of Wet Paint Magazine, we've interviewed 7 artists who took on big creative challenges in 2017. 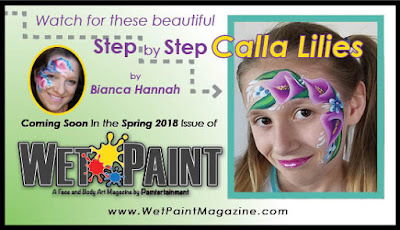 Read about the challenges and rewards of their personal creative journeys and gain valuable tips, advice and encouragement. 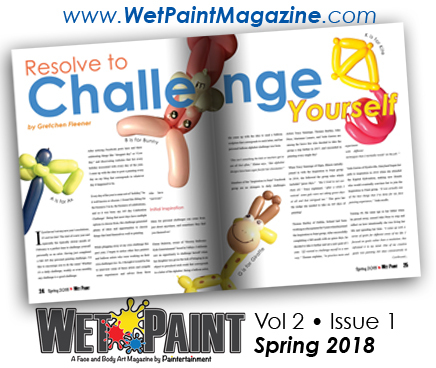 Who knows, you might learn that a creative challenge is just what you need to start 2018 off right and end better than ever! We've all had times when life's circumstances have made it especially difficult to remain joyful in our jobs of bringing fun to our clients' events. 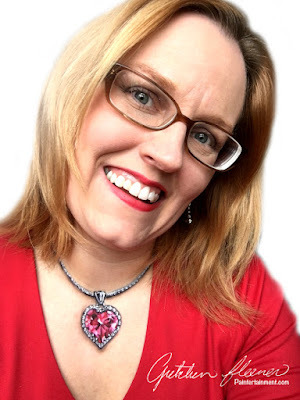 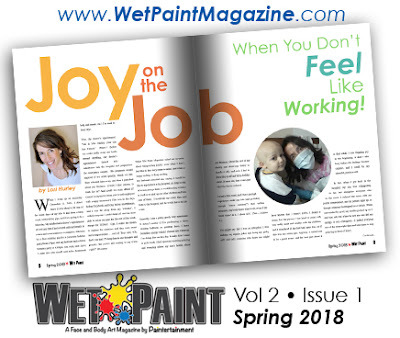 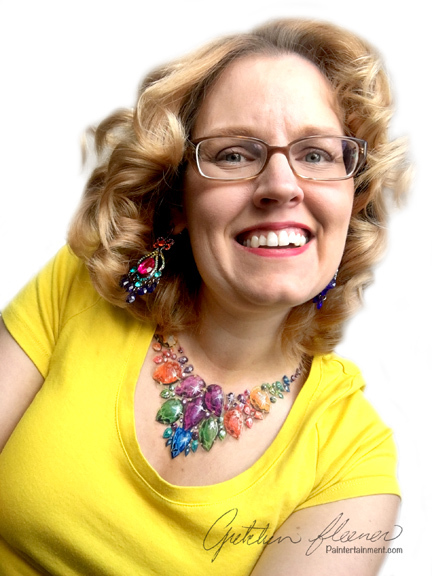 In the spring 2018 issue of Wet Paint Magazine, professional entertainer and agent Lori Hurley shares her personal experience with having joy on the job when you don't feel like it! 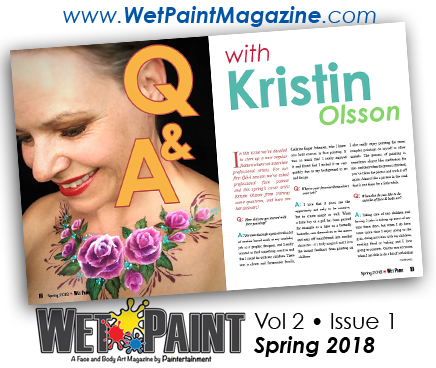 In the latest issue of Wet Paint Magazine, we've kicked off a new series of Pro Q&A sessions with artist Kristin Olsson! 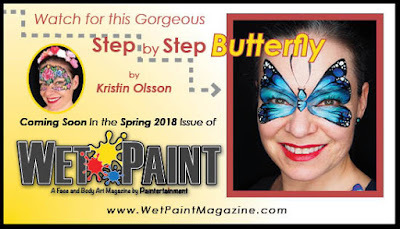 Kristin has also created not one but two beautiful step by step designs for you, in fitting with our flowers & butterflies theme! Kristin Olsson and Bianca Hannah have both generously created a total of 3 step by step designs for this issue's theme of flowers & butterflies! 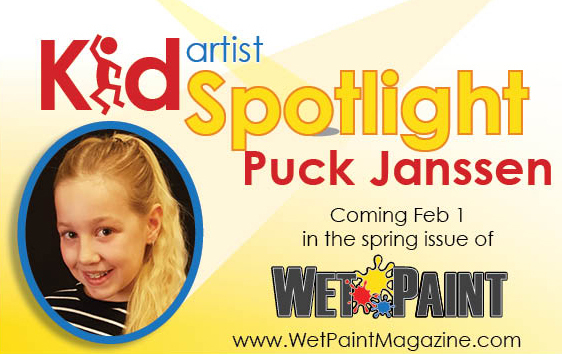 Also, we've interviewed 8 year old Puck Janssen of Holland for this issue's "Kid Artist Spotlight!" 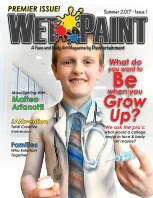 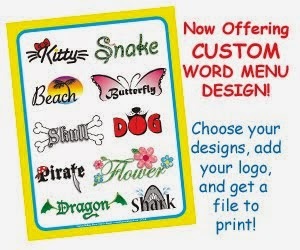 Order your copy today directly from our printer by clicking HERE! 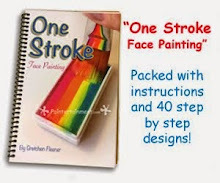 We will have physical copies in our shop for US customers within the next few days as well.